O Friday, these Finisher introductions are never easy to write. I’m not sure what to say, but am pretty sure you just want to get to the weekly links and pins. Am I right? 😉 If I was a Friday Finisher fan, I’d probably skip this part too, no shame! I guess just a few updates. Last weekend my mom and I had a little mother-daughter time. We got some sun at the pool (I haven’t been to a pool in at last 2 years! ), nice way to cool off quickly as you’re sunning. We happened to be close to a TJs so we picked up just a handful of things, 2 of which I’ve already made into delicious dishes. And of course a nightly walk, which I will always love doing and missed all last year. Just a simple week here, which has become the motto of summer 2015. Wake-up before the sun, go to bed with the sun, and fill the days with simple things. I guess it’s not bad. Some people like whirlwind vacations, going here, going there, others like downtime, and I think that’s what I’ve needed, what I’ve always needed summer to be. But the Friday Finisher is perfect for any type of summer, simple or not. You can read while your jet setting on a plane going to Europe, cruising down to Aruba, or chilling poolside with the kids. With that, happy Friday, happy weekend, happy summer! Never feel like doing less makes you less. Hard to do, but opinions from others don’t matter, really. This girl. Read her blog! + Do Stuff. Fail Well. Learn More. Repeat. I think that defines life! Print this out, read it every day! It’s about keeping the right people around. I’ve always been a big one on embracing “failure“. Education and learning a new skill is always a great way to freshen up! This was such an enlightening post! Read it! I think I found my “right” program for maintaining, but still challenging, awhile ago. When what you used to do just isn’t right for your body anymore. + Is It Okay To Run & Lift On The Same Day And Still Get Results? This may still surprise some people. It really just depends on your goal! A plan like this seems super doable! The actual interval may not be the most important part! Don’t be fooled by the labels and words you see. Super interesting! How you “eat” really shouldn’t be that big of a thing and it doesn’t need to be if you don’t make it so. There is an art to perfect burger making! But there’s still time to learn! + What Does Heirloom Actually Mean? Like an heir to the thrown. The thrown of deliciousness! Holy crap! This is awesome! What a cool DIY! I’m telling you, there need not be any food waste! And you don’t have to! I will keep reinforcing this to everyone! Those of us with chronic conditions that you can’t see on the outside. Because this is all too real. These are all spot on. But #4…for real! Your nooch must be fortified! It’s about what you ARE eating! I wouldn’t feel right if I didn’t always include these posts! + What Is The Best Blogging Advice You’ve Ever Received? I’m not sure I could say what mine is just yet. I feel like I’m still waiting for a revelation. My god. If you are a host of a link party and you leave a comment and link telling me thanks for sharing on “blah blah” link up, I delete it (or just that part of the comment). So annoying! But we still, and always will. come back. A good writer attracts good readers. I think this is what I do! + I Have No Idea What You’re Talking About. And I’m Not Sorry. Let’s all stop pretending and let go of the feeling that we need to already know. Hahahahahahaha! This makes me feel better! I’m still sick over the fact that I spent almost $200 on ONE bio textbook and never even opened it. And no, at GW, we couldn’t wait to get books, you were expected to have them the first day of class and some teachers would give you a grade! Because it’s kinda like high school. I have always used #1 as one of my reasons. 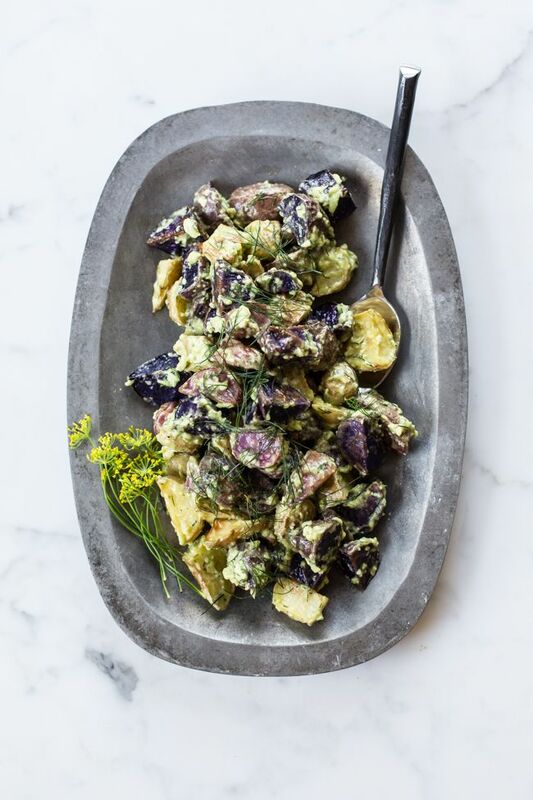 Avocado Dill Vegan Roasted Potato Salad. I am a full believer in roasted salads! 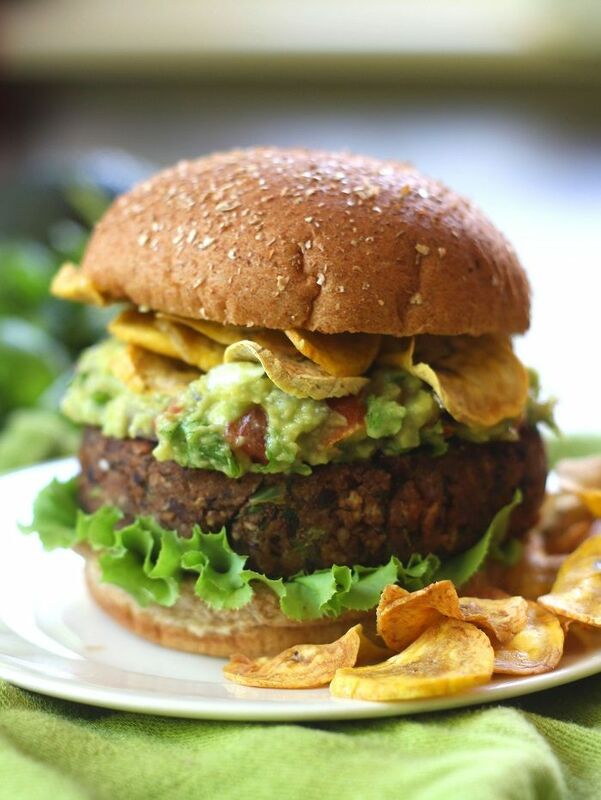 Smoky Black Bean Burgers with Guacamole and Plantain Chips. Veggie burger + plantains? Um, yes! 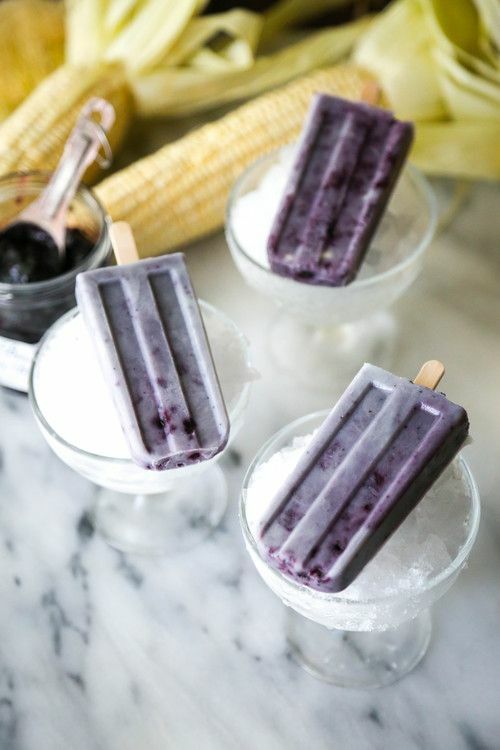 Creamy Sweet Corn + Blueberry Ice Pops. I think these win in the popsicle category! Gluten-Free Chocolate Cake with Cheesecake Frosting & Cookie Crumble. Yea, and this is vegan. This just makes you want to cry tears of joy! 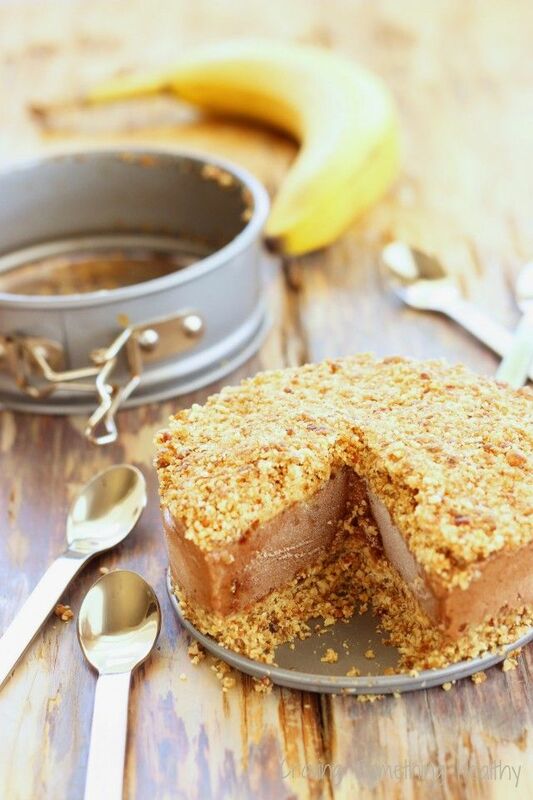 Chunky Monkey Banana Ice Cream Sandwiches. That is way to cute and so healthy! 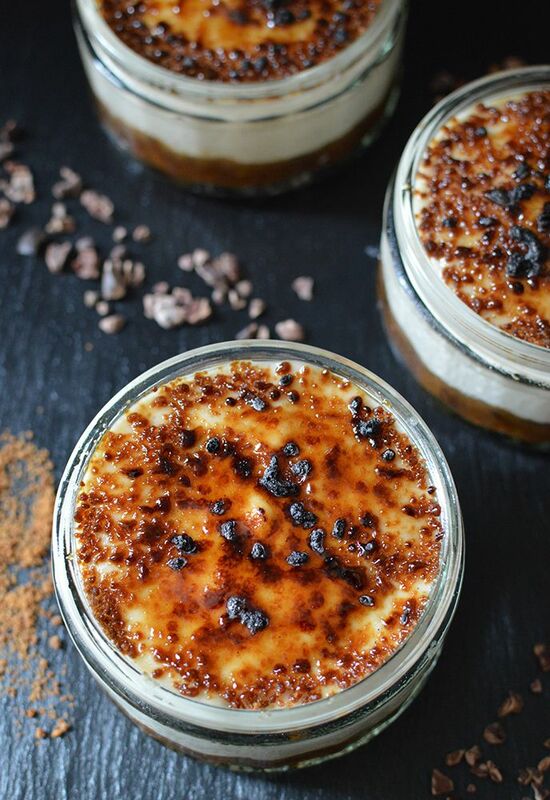 Raw Salted Caramel Creme Brulee. I’m kinda embarrassed that I am such a huge foodie and have never had creme brulee 😛 Now I can! 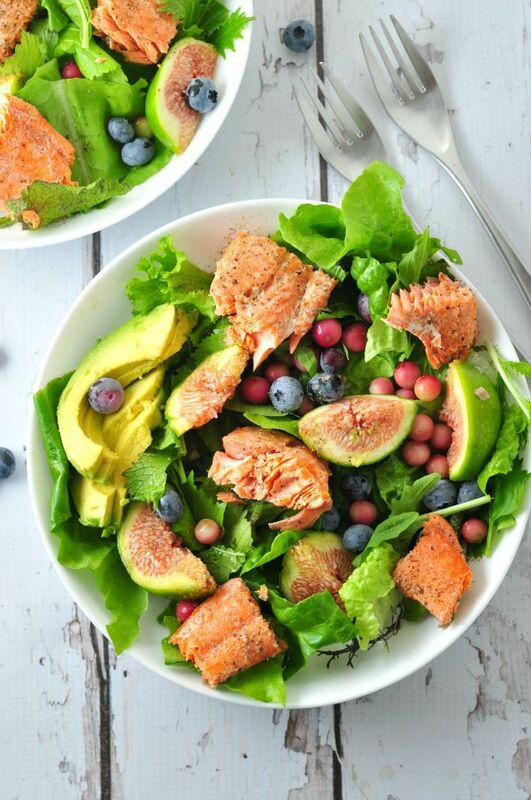 Grilled Salmon Salad with Blueberries and Figs. I just want this for lunch every day! 3 stellar foods in one awesome salad! 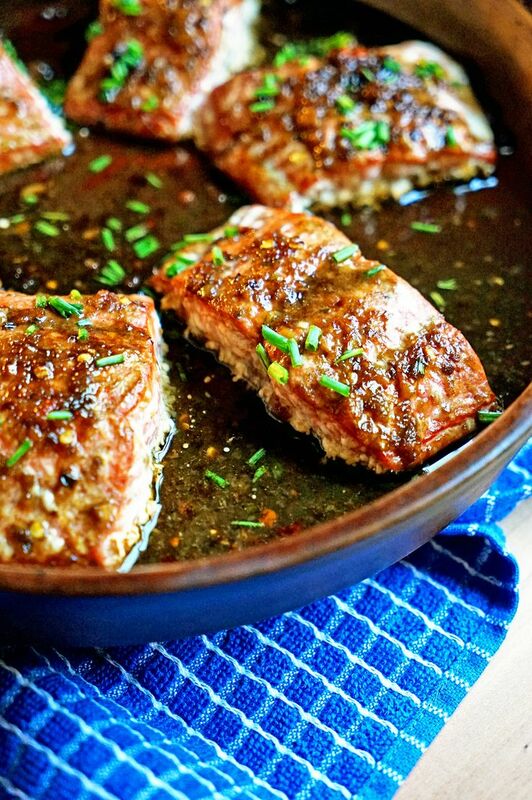 Thai Sweet Chili Glazed Salmon. More salmon, because it’s just so damn good! 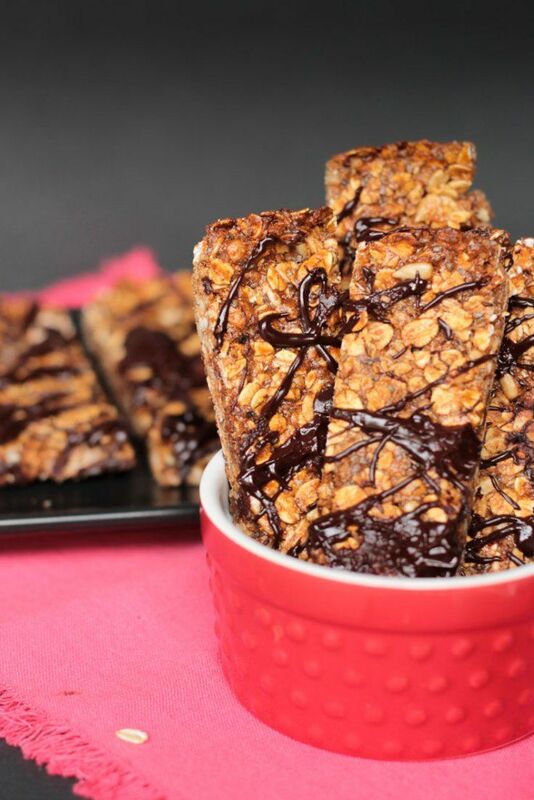 Tahini Dark Chocolate Vegan Granola Bars. You know I love everything about these! 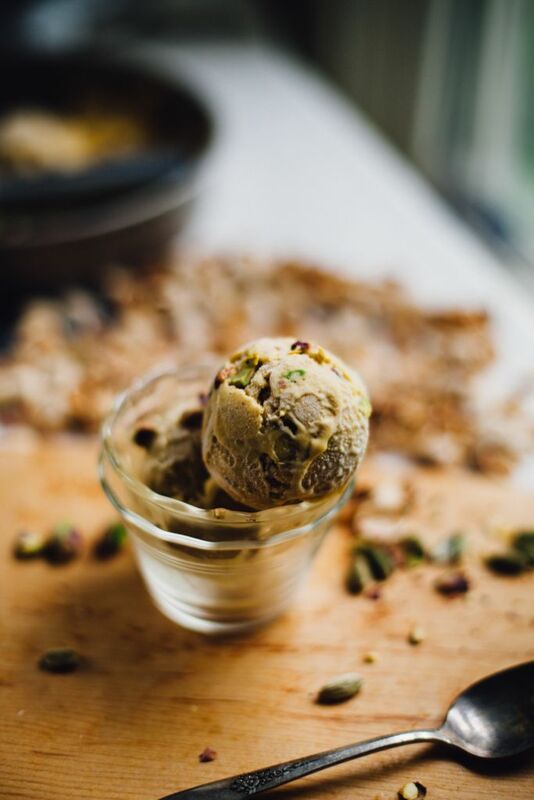 Vegan Mango Kulfi Ice Cream. This is why I believe food and cooking is the most beautiful art form. 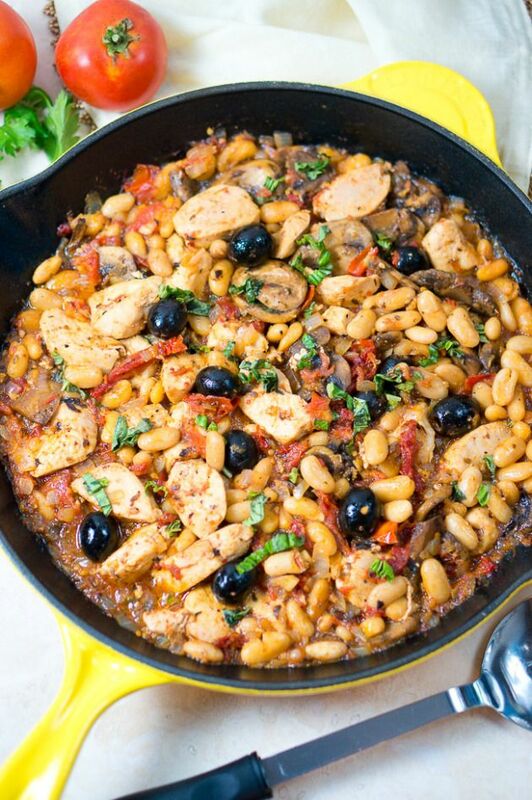 One Skillet Tuscan Chicken. O it’s dinner time! Black Bean Burgers with Cilantro Lime Sauce. Who wants a big bite of that!? 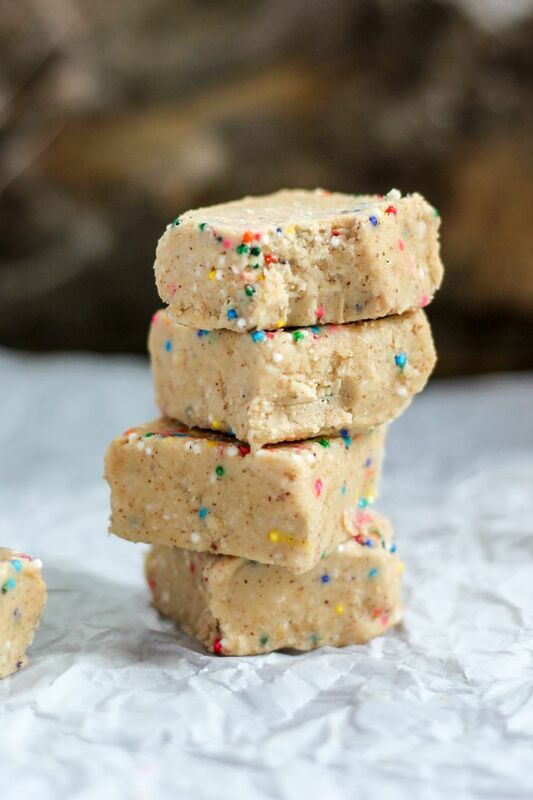 Healthy 5-Ingredient Cake Batter Freezer Fudge. 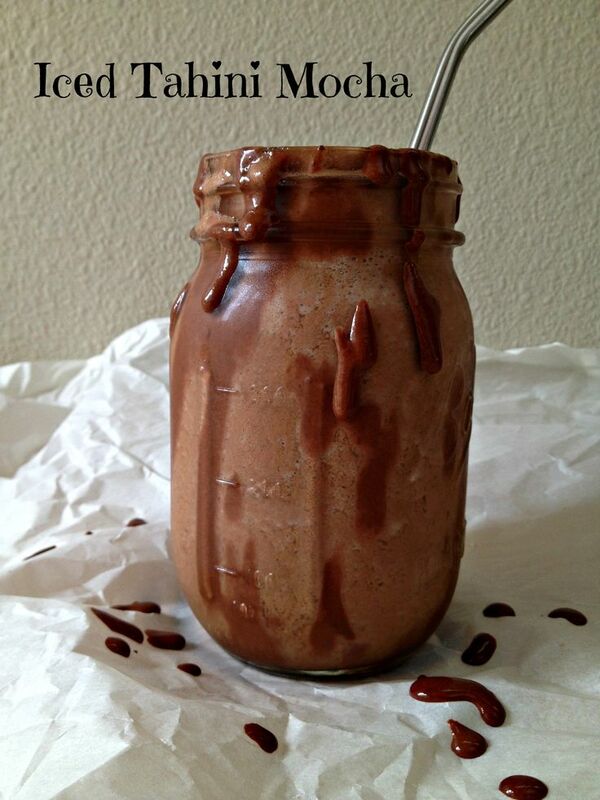 All that cashew butter goodness! I always freeze bites, bars, fudges, so good! + I started a new book! No, not on the Kindle (still holding off, but I might change my mind once school starts!). I’m now reading Always Watching, by Chevy Stevens. She is a great author! Read her books! + Jet-setting or relaxing summer? + Pumpkin in August. Shame? No Shame? No shame here! I plan on some pumpkin pancakes tomorrow! No shame about the pumpkin. Once school starts here, I’m all over the Fall stuff. There is no shame in professing (and sharing) your pumpkin love anytime of the year! Thank you for rounding up so many great links! I love that quote from The Angry Therapist. So beautiful. 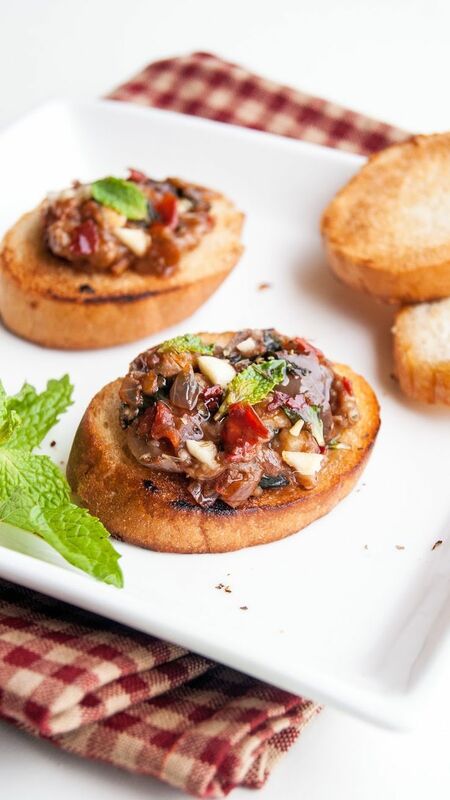 Great round up of delicious recipes!! I am swooning just looking at all these gorgeous pictures! Thanks so much for including my One Skillet Tuscan Chicken! So many fabulous links. I especially appreciated (and can totally relate to) the first one about busyness. Hahaha, thank you 😉 As always! I love freezer fudge 🙂 Anyway, loved the article about not pretending to know things anymore! It’s strange how we feel we “should” in the first place. Glad you are enjoying some nice down time this summer, I also like things to be simple this time of year because I have less energy to be on the go all the time, that’s what the school year is all about. I know! You get this like “guilt” feeling if you don’t know something…but it’s OKAY! Ah! We need to still meet up! 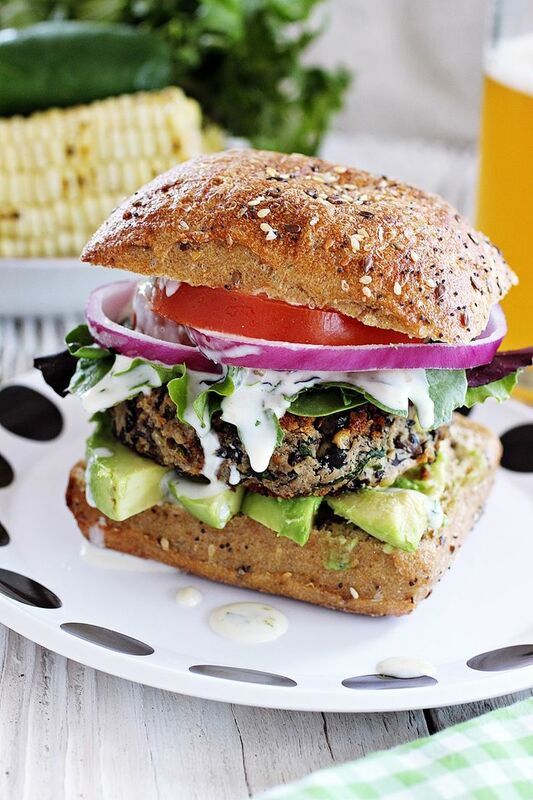 that black bean burger looks AMAZING! I’m so excited to have found your blog. I have a lot of food allergies and have to avoid eggs, dairy and wheat – and I’m always looking for new recipe ideas. The cake looks fantastic. And so does the macaroni salad. I’ve never heard of chickpea pasta, but I have this gluten-free baking mix that I really like that has chickpea flour in it – so I’m excited to try chickpea pasta! Love the links! Really interesting about spammy blog comments. I never knew! 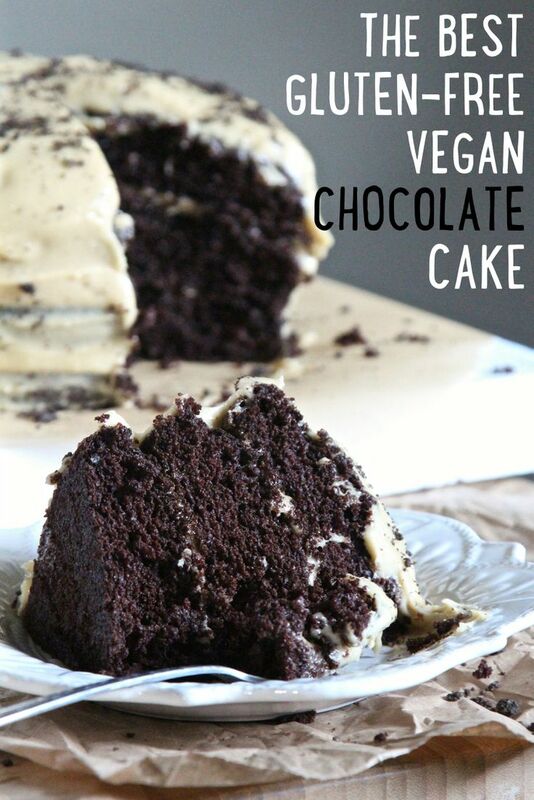 Thank you so much for including my gluten-free chocolate cake recipe! I’m all about a relaxing summer, no big plans but lots of down time to just tackle projects I’ve been holding off on. Also, no shame at all with pumpkin in August – I’ve totally been working on Fall recipes since last month haha #allthepumpkinspicerecipes! That’s exactly how summer has been here! You don’t know coffee if you drink K-Cups…HaHa. Yes!! This summer is all about relaxing and doing nothing… I really enjoy not having planned too many trips because it’s the hottest summer like ever and I prefer just hiding at home where it has at least a few degrees less than outside. I’ve been seeing pumpkins in the stores already but decided not to buy them yet.. however I know It won’t be before too long and I will have to give in because I simply love pumpkins but they go together so well with cold, rainy weather. I’m looking forward to your pumpkin pancakes – sounds like a lovely combination. Relaxing summers really are good! I had so many cans of pumpkin in my pantry from last year…so might as well crack them open now! Looking forward to checking out some of these great links. This one sounds especially interesting to me: Believing You Are Worth More Than Your Schedule In A Culture That Glorifies Busyness. Right, you don’t have to do everything all the time! It looks simply amazing Rachel! That burger looks fantastic! Yum yum! Writing prompts are sooo helpful. Thanks for sharing that link. Plus love the creme brule and the thai salmon. Yumminess!!! Those two together would make the ultimate feast! I had a mostly “jet-setting” summer, but I didn’t take a plane all of the time. Now I’m enjoying the next two weeks of pure relaxation before school (how is it already time to go back?!). Haha, yes you did Emily! I know! It’s not right! Drooling over all the recipes. Have a great weekend Rebecca and thanks for the reading!